On the Italian catholic calendar, today is the feast day of Santa Giustina of Padua, celebrating the memory of a young woman executed on this day in 304 in the city of Padua. 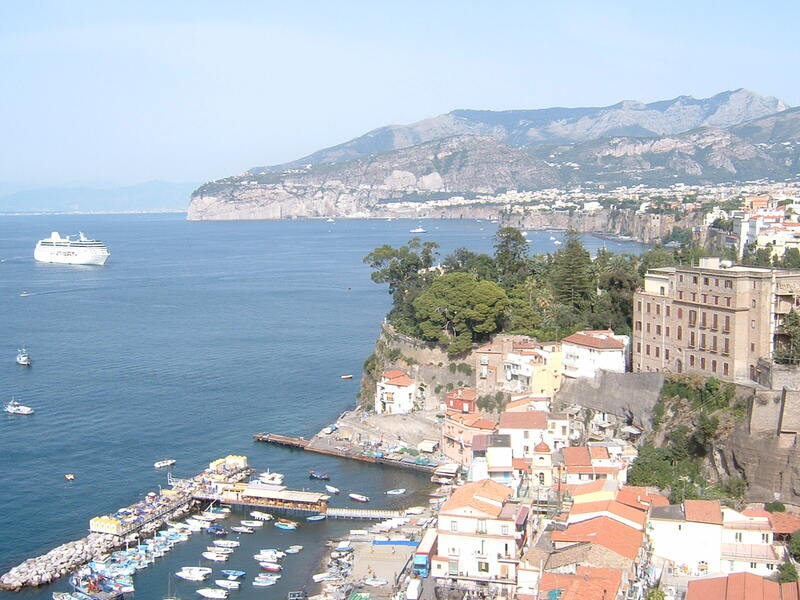 Little is known about the life of Giustina apart from her faith. Born into a noble family in Padua, she took a vow of chastity and devoted her life to God and teaching the values of Christianity. She died as a victim of the purge of Christians undertaken by the Roman Emperor Diocletian. Persecution of Christians by the Romans was nothing new. 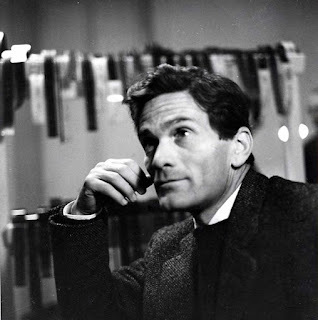 Christians were regarded with suspicion and seen as subversive at times. When misfortune struck the Roman Empire they were often blamed. Feeding Christians to lions was once seen as entertainment. Even as Christianity grew and attitudes softened, there were still emperors from time to time who decided to take a hard line. One was Diocletian, who had come to power in 284. Following an edict that rescinded all legal rights for Christians and compelled Christians to sacrifice to Roman gods or face imprisonment or execution, Diocletian launched what became known as the Diocletian Persecution. He concentrated first on purging the Roman military of Christians and then broadened the persecution to the population in general. 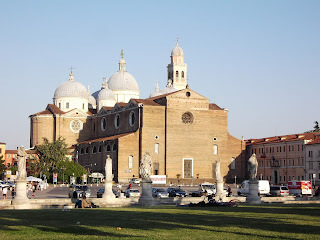 When Diocletian's officers confronted Giustina in Padua, they ordered her to go to the Roman temple to Minerva to worship the Roman goddess, offer her virginity as sacrifice and renounce Christianity. 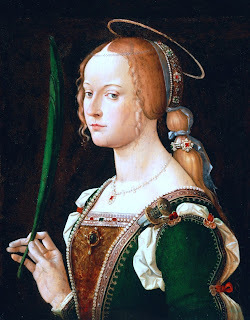 Because she refused to comply with the edict and denounced the Roman gods, Giustina was condemned to death. 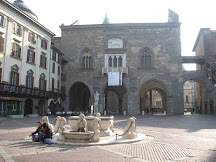 The execution is said to have taken place at a part of Padua called Pontecorvo, where she was stabbed through the heart with a sword. 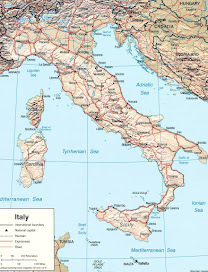 The Diocletian Persecution was the last major purge of Christians before the Edict of Milan in 313 gave the religion legal status within the Roman Empire for the first time. Giustina's body was buried in a cemetery near the Zairo Roman theatre and now lies beneath the altar table in the vast Basilica di Santa Giustina, with its eight domes, which was built in the 16th century on the site of the cemetery. The Basilica is the ninth largest Christian church in the world and houses the relics of many revered saints, including those of St Luke the Evangelist, who is credited with writing the Gospel According to St Luke. 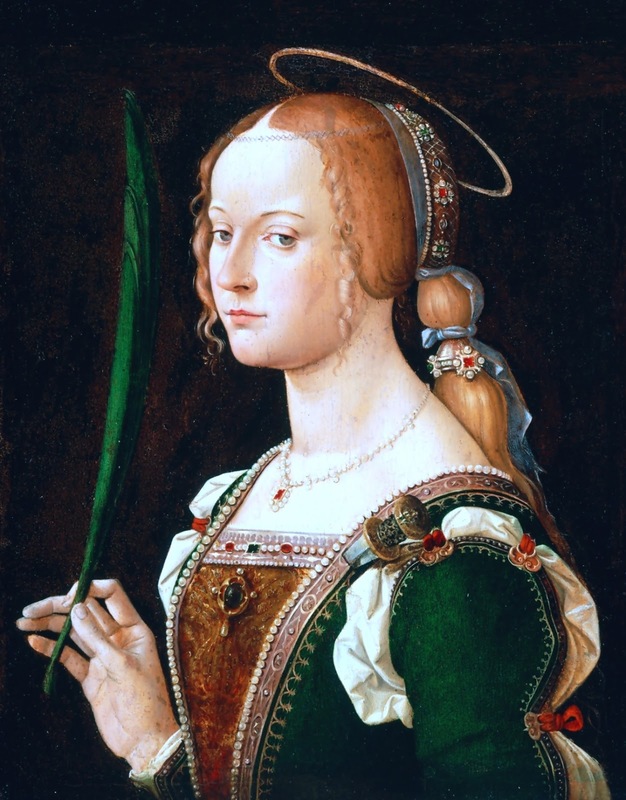 Giustina is a patron saint of Padua and of many other Italian municipalities, where celebrations take place on October 7 each year. 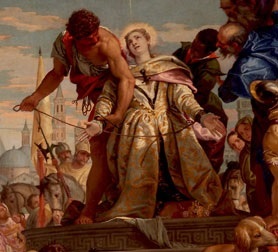 She is a co-patron saint of Venice, where she became extremely popular for a number of years following the Battle of Lepanto in 1571, a naval battle between a coalition of Catholic maritime states marshalled by Pope Pius V and the Turkish fleet which took place on her feast day, and which was decisive in halting the expansion of the Ottoman Empire on the European side of the Mediterranean. 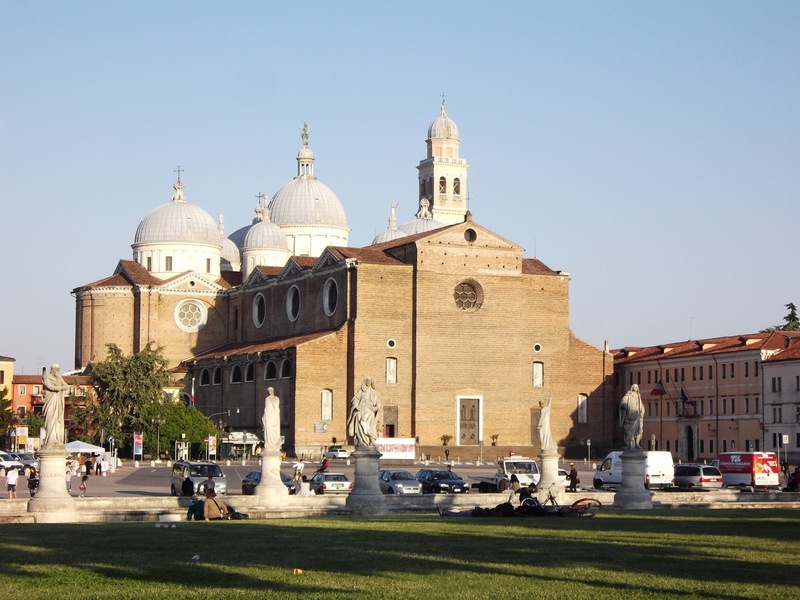 The Basilica di Santa Giustina in Padua is at the south-east corner of the square called Prato della Valle, where it is joined by Via Avazzano and Via Ferrari. At the back of the Presbytery, a magnificent altarpiece painted by Paolo Veronese in 1575 depicts the moment of her death. 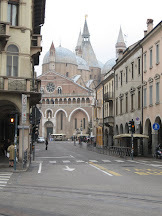 Next door to the basilica there is a Benedictine monastery with frescoed cloisters and a famous library that can be visited by arrangement. Admission to the basilica is free. It is open daily from 7.30am until noon and from 3pm until 6.30pm (7.30pm on Sundays). 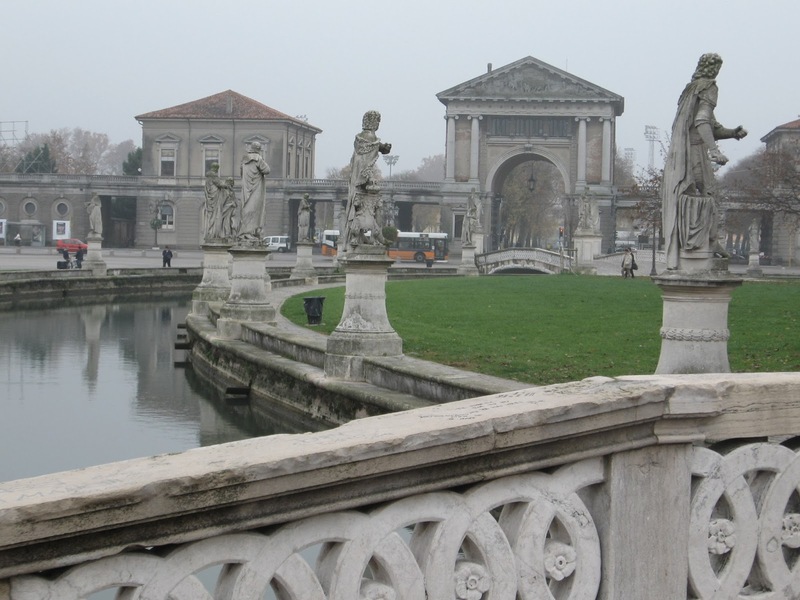 The elliptical Prato della Valle, one of Padua's principal squares, is built on the site of the Zairo theatre on land which fell into disuse and became flooded following the fall of the Roman Empire. The land was drained in the 18th century and a canal crossed by four bridges was created around an island planted with trees and lawns, which was later lined by statues of 78 eminent citizens of Padua. 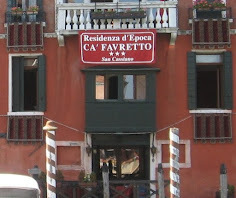 Nearby is a restaurant, the Ristorante Zairo, which contains statues and wall decorations that recall the chariot races and other activities that would have taken place in the theatre. Diners can also see a 17th century fresco that came to light when renovations uncovered part of the structure of a former church.